In case you didn’t know, Twisted Concepts can wrap just about anything. 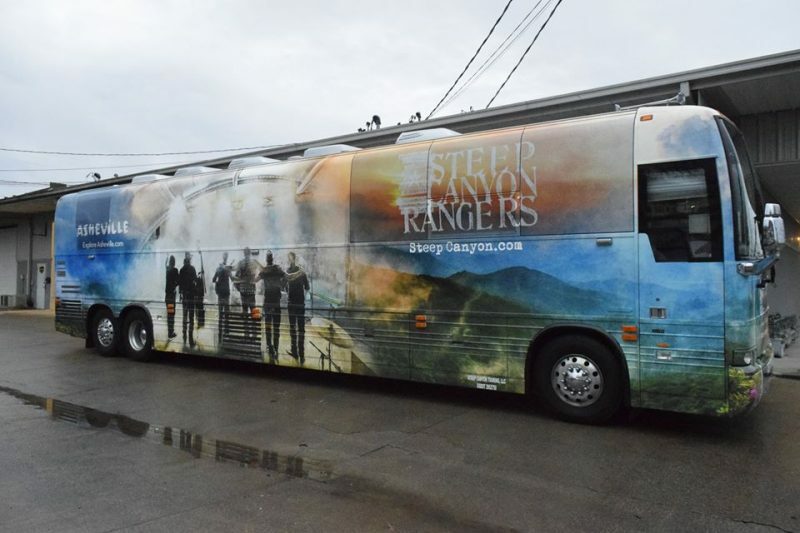 That includes tour busses, band vans, your car, and your musical instruments. 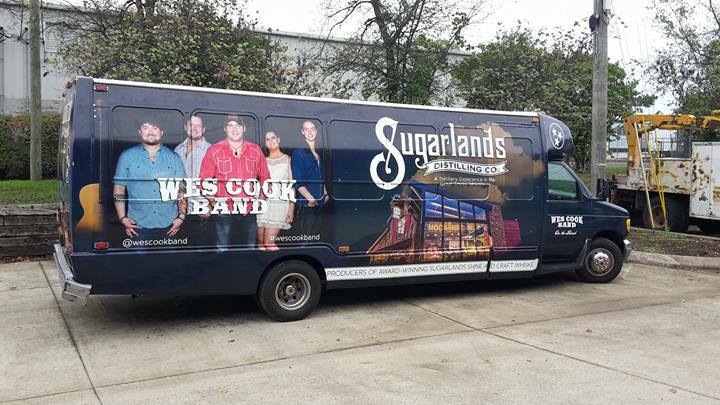 If you’ve got a logo, concept, band related artwork, and you want to advertise that to the world as you drive down the street, even when you’re not playing, vehicle wrapping is an awesome way to get the word out about your band and your music literally on the street. 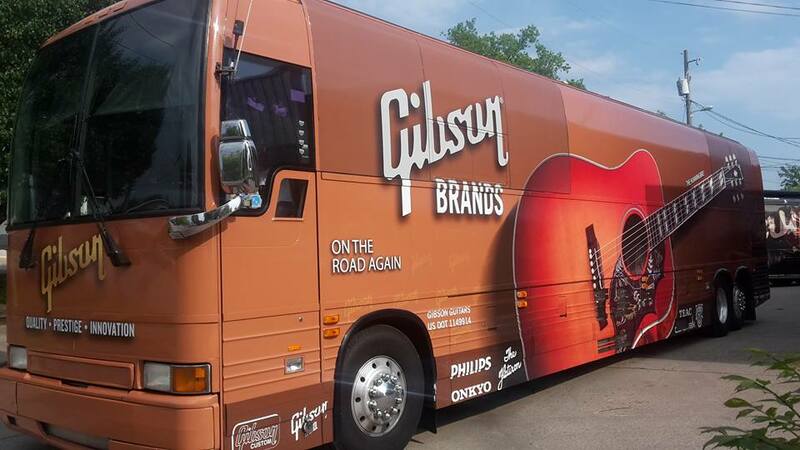 You’ve likely seen buses driving through any major city in the States with massive advertising on the side of them. Some of the designs are pretty clever, and they work better than billboard ads do too, because they reach more people, and they’re kind of hard to miss. 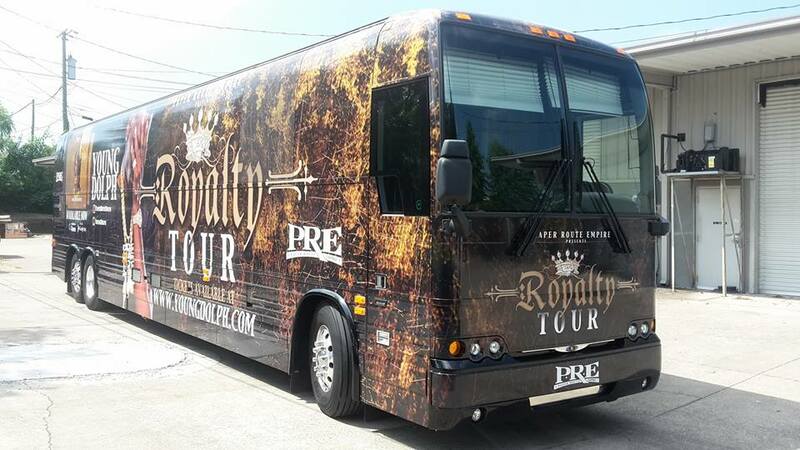 Twisted Concepts is capable of wrapping any kind of vehicle, and that includes a massive tour bus for established bands that want to make sure everyone knows exactly who they are when they’re on the road. A lot of is being done with vinyl wrapping nowadays, so in terms of creative design, the sky’s the limit. 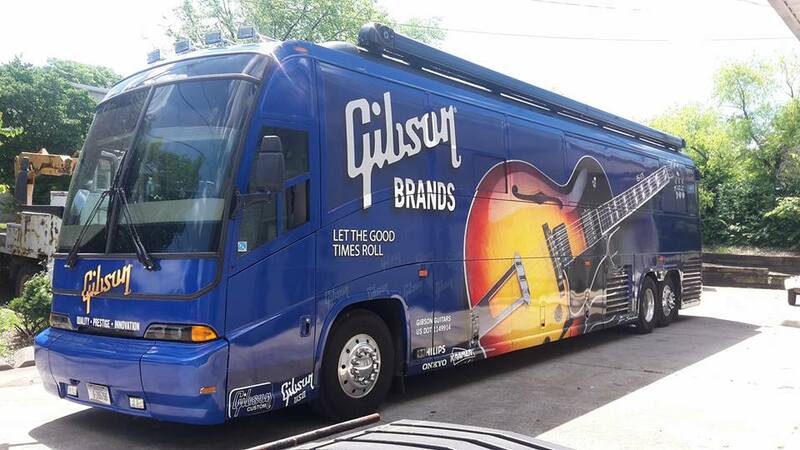 For musicians that are just getting started, there’s no need to go full throttle on a band concept and have a vehicle wrapped right off the bat. Guitar wraps are becoming more and more popular among musicians, because unlike paint or other methods of altering the appearance of a guitar, the vinyl can be removed and replaced, and if you want to sell off the guitar later, you don’t have to worry about what anyone else is going to think about your modifications. Another thing to consider is that the vinyl wrapping actually protects the surface of the guitar. Twisted Concepts can also print vinyl banners for shows, and the quality of the printing will just blow your mind. As we said, there’s amazing stuff being done with vinyl printing nowadays, and car wraps are just scratching the surface. If you want something that’s a little easier on your wallet, and more non-committal than a full-on vehicle wrap, a vinyl banner is an excellent option. Not all vehicle and vinyl wrapping companies are made equally. In order to provide durable, long lasting vinyl wraps, extreme care must be taken during the wrapping process. That includes making sure that the facility in which the wrap is installed maintains an optimal temperature. If the temperature of the facility in which the wrap is installed is not kept quite hot, then your wrap is liable to rip, shrink, or tear on a hot sunny day. Vinyl is tough, but it is susceptible to extreme temperatures, and cars can get quite hot in the summer. That’s why it’s imperative that you have your vehicle wrap printed and installed by qualified professionals capable of delivering the highest car wraps in the business. That would be us.